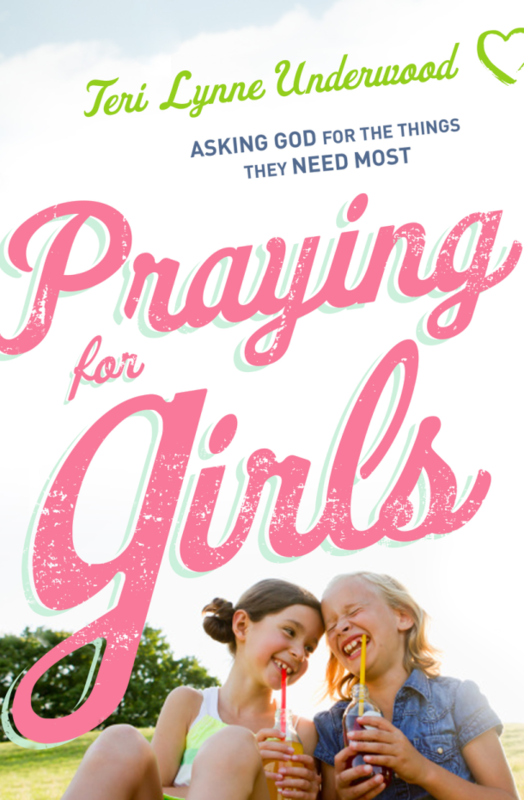 Whether your child is a toddler or a teen, I’m willing to bet you have prayed that same sentence. 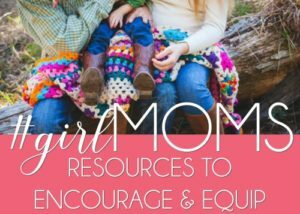 Parenting, above all things, has made me aware of just how much I need the gift of wisdom from the Lord. 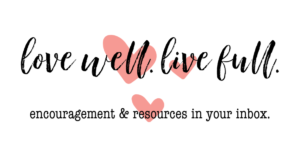 It isn’t just parenting that can leave us desperate for understanding and discernment, right? From choosing a job to sorting through difficult relationships, I’d venture to guess none of us makes it through the day without some sort of realization about how much we don’t know and grasp. 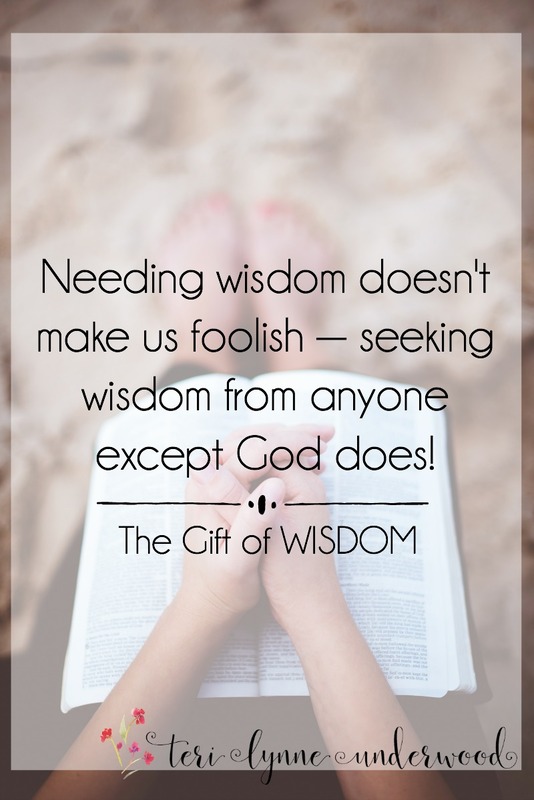 Needing wisdom doesn’t make us foolish — seeking wisdom from anyone except God does! But the wisdom of God has a different foundation, His character. Imagine having those qualities present in your own decision-making. That, friends, is exactly what He is promising to give to us. 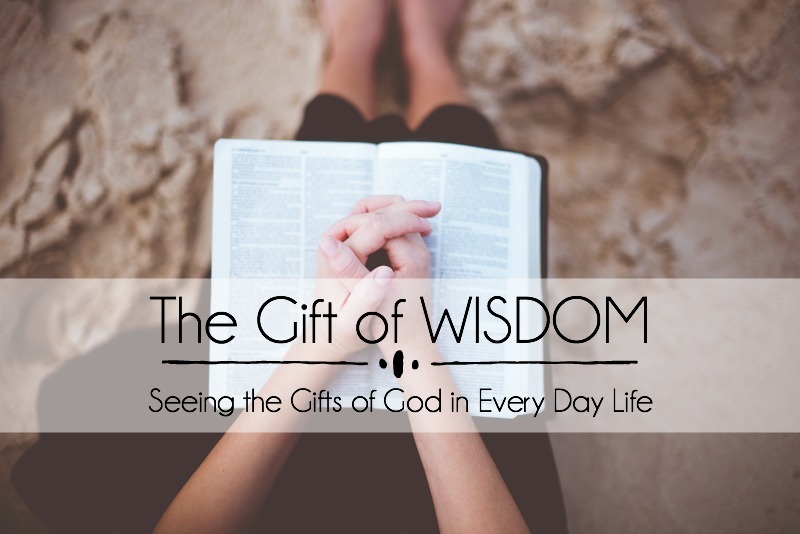 And God doesn’t offer us some wisdom, God’s gift of wisdom for his children is given generously! Read over those two verses from James again. Are you inclined to make hasty decisions without slowing down to seek counsel from the Lord? I know I do! I think I know what the best way to proceed will be and I jump into action. And, if I’m honest, that usually doesn’t turn out so well for me. Spend some time asking God to give you wisdom today, to show you the path He has for you. And remember—He is faithful to do what He says! Lord, we don’t even know what we don’t know! Will you help us see that? Will you open our eyes to the desperate need we have for your wisdom? And as we seek you, we trust that you will indeed give us the wisdom from above. 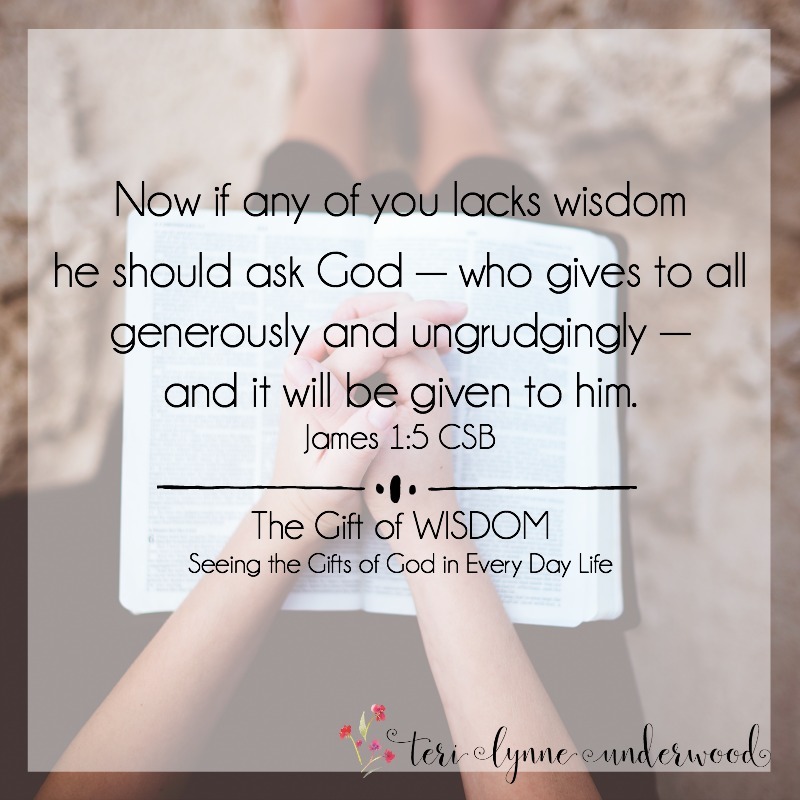 Not just give wisdom to us sparingly, but you will give to us generously! In Jesus’ name, Amen. One of the best ways to seek the wisdom of God is to be deeply invested in the study of Scripture. Deeper Waters: Immersed in the Life-Change Truth of God’s Word by Denise J. Hughes is an excellent resource for all of us who long to know more about Christ and His Word. And I can’t mention studying the Bible without recommending you also get Women of the Word by Jen Wilkin. A practical tool outlining the WHY we study Scripture and HOW to dig deep.